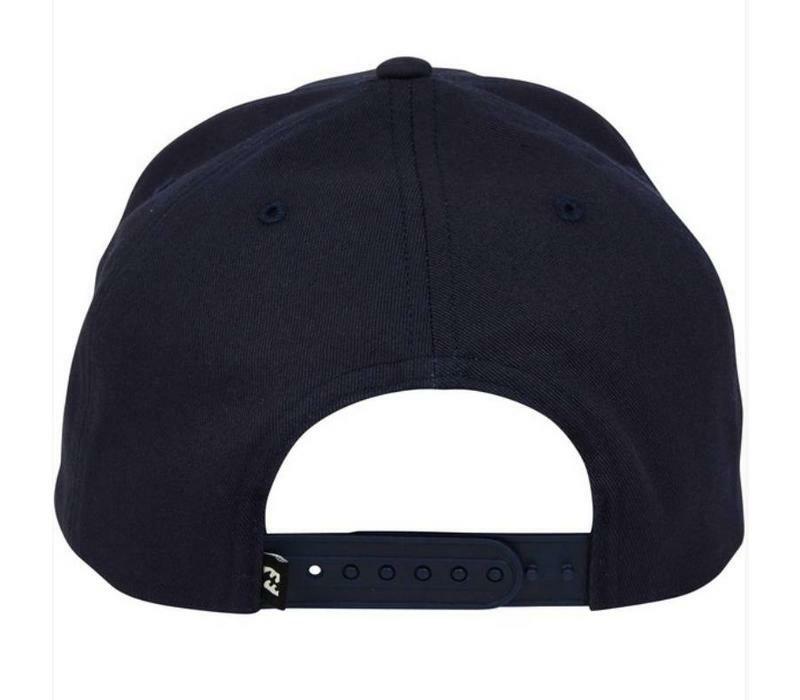 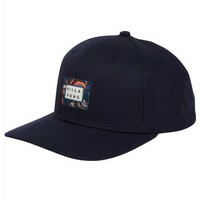 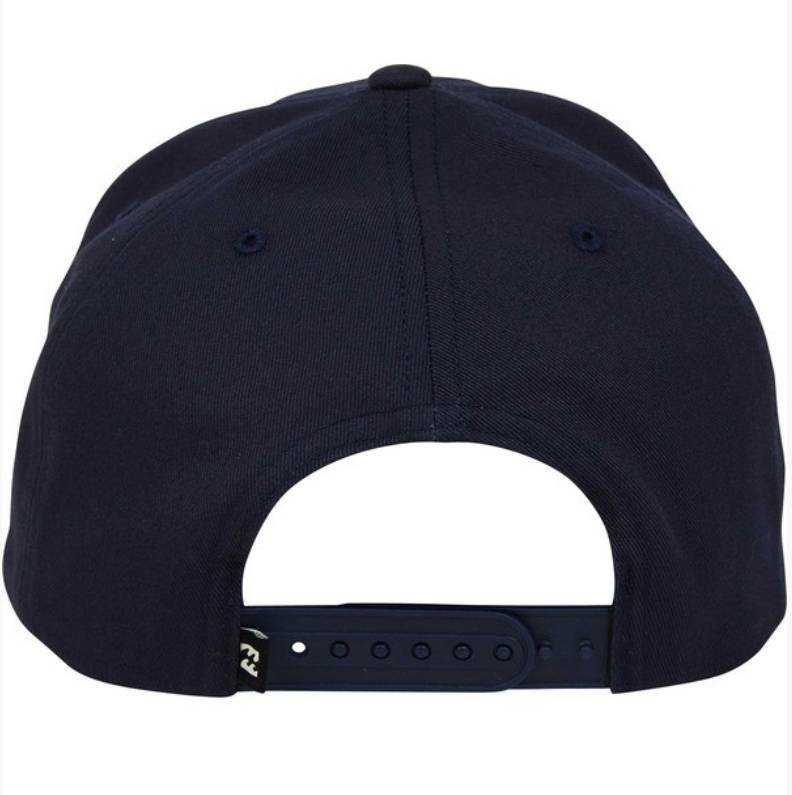 Cut to clean lines with this glassed-off snap back hat. 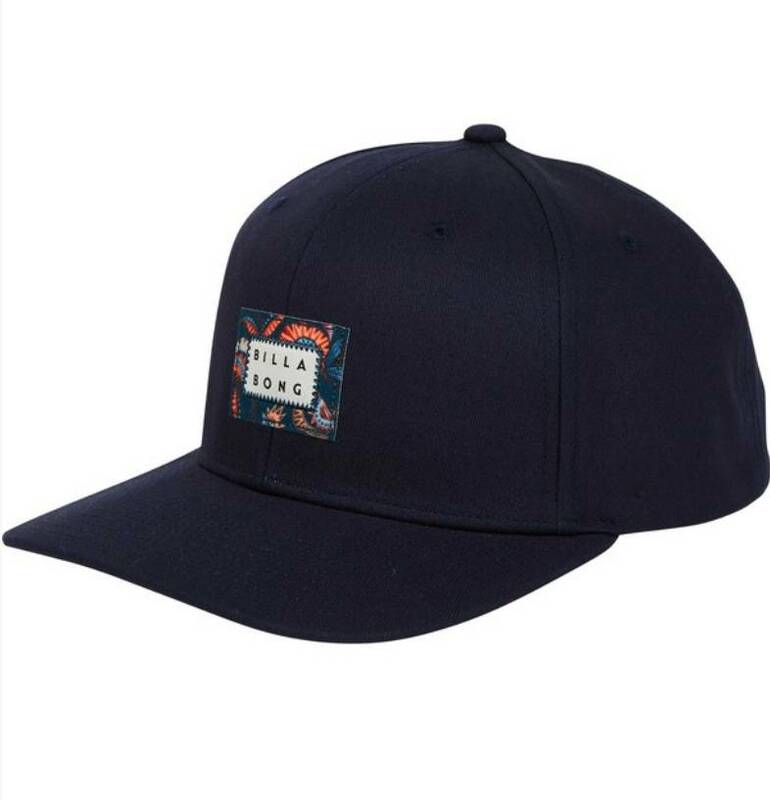 Made form cotton twill, the 6-panel snap back keeps a modern, minimalist aesthetic with a semi-flat bill and print-bordered Die Cut logo patch at the front. 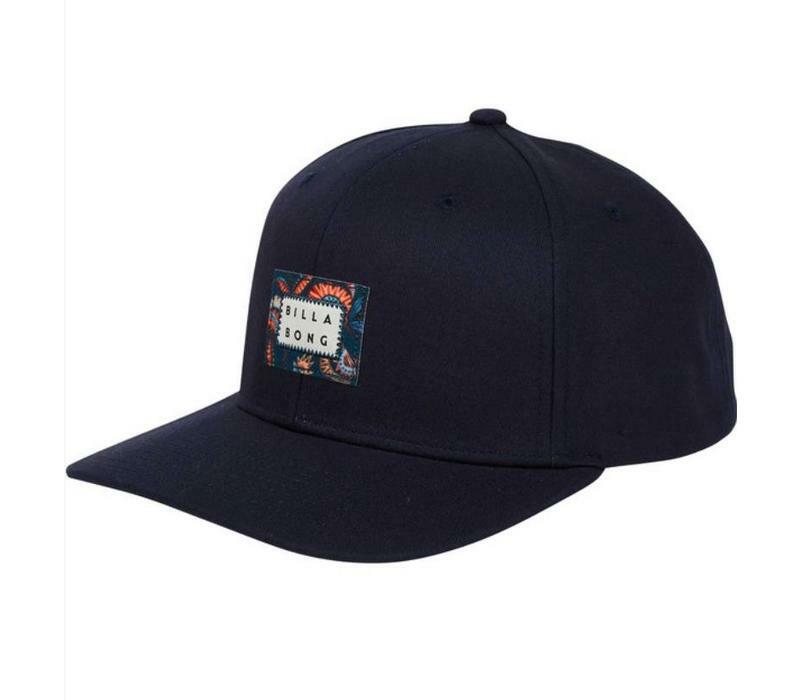 Printed patch or woven label at front.